Online registration for this event is closed. Please call 651.452.9872 to register. 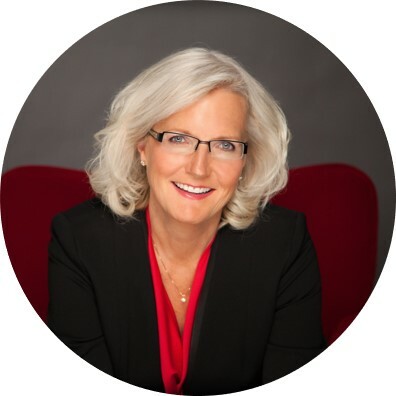 Join us at WomEn's Leadership Forum to hear keynote speaker Nancy M. Dahl share her thoughts on entering into a lifelong path of personal discovery. This event will engage, educate and empower professionals of all levels. Emcee and Moderator for this event is Kathy Robideau, Market President & Publisher - Minneapolis St. Paul Business Journal. Cancellation Policy: Subsitutions are welcome.